Hidden inside of a tooth beneath the enamel and dentin is a soft tissue layer known as pulp. The pulp is vital for the development of teeth early on, but is unnecessary for mature teeth. When this pulp becomes inflamed or infected, it can have lasting impact on the tooth, trigger an abscess to form, and cause significant pain. A root canal can alleviate an abscess or pain as well as save the tooth by removing the pulp and replacing the empty space with a sealant. 1 Save tooth from further decay. 2 Relieve pain from an abscess. 3 Keep as much of your natural tooth as possible. 4 Chew normally without interrupting original bite pattern. 5 Blend the repaired tooth easily. Prior to beginning the procedure, we will take a radiograph of the tooth using x-rays to get a complete picture of the core of your affected tooth. We will carefully apply local anesthetic to numb the affected area. After your tooth and gums are numbed, a rubber dam and suction tool will be used to maintain the cleanliness of the area and limit excessive saliva. At this stage, we will use fine tools to carefully extract the pulp from the tooth. The goal is to eliminate the problem in the least invasive way. 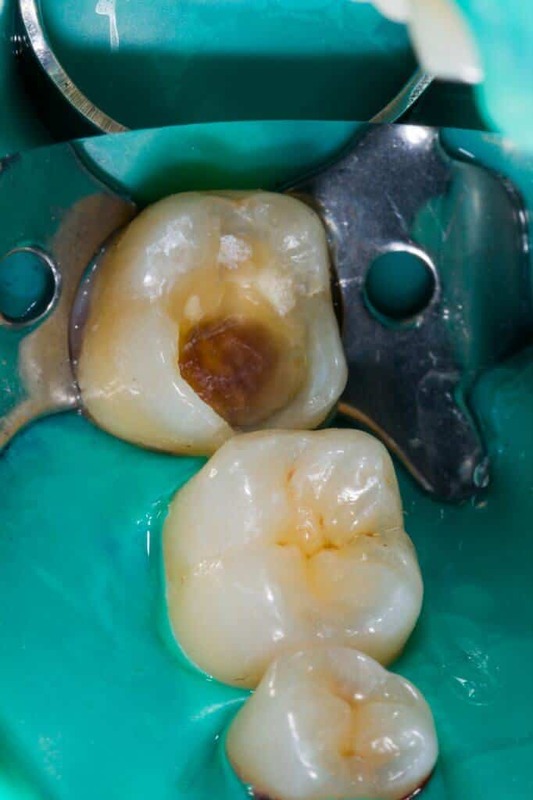 We will clean the root canal and chamber so the space will be prepared for proper filling. Now that the tooth is prepped for filling, we will insert a sealant called gutta-percha which will be secured with cement to fully close in the space. 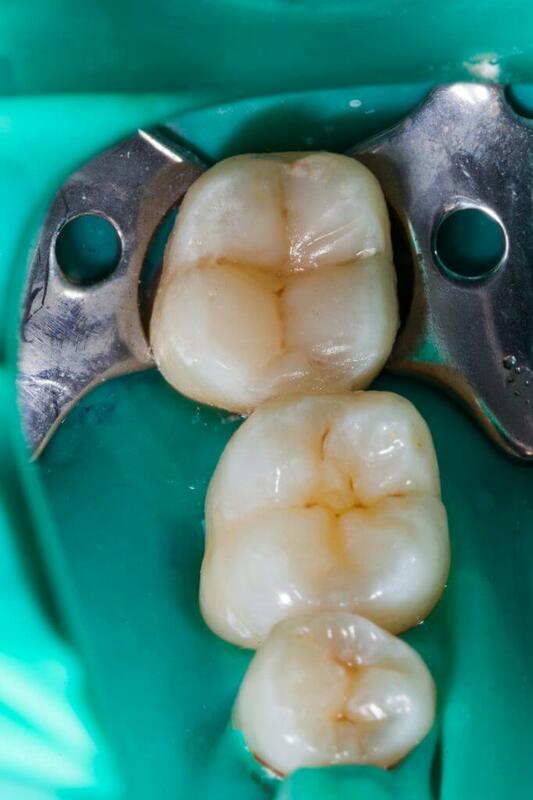 The top of the tooth will be contained using a temporary crown until a permanent restoration or crown can be implemented. Once your tooth is finished with either a restoration or crown, your tooth will blend seamlessly with your original smile. A tooth repaired in this manner is expected to last the life of your natural teeth with proper dental hygiene. If you suspect a root canal is needed, schedule a consultation to determine the best restorative dental solution for improving your tooth function, oral health, and appearance.